Question #60: Why is “saved to serve” not the greatest motive in our salvation? Saved to show forth the glory of God. 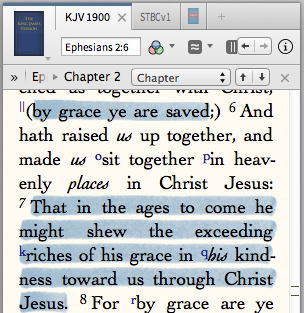 3) to manifest God’s grace throughout eternity–Eph 2:7.